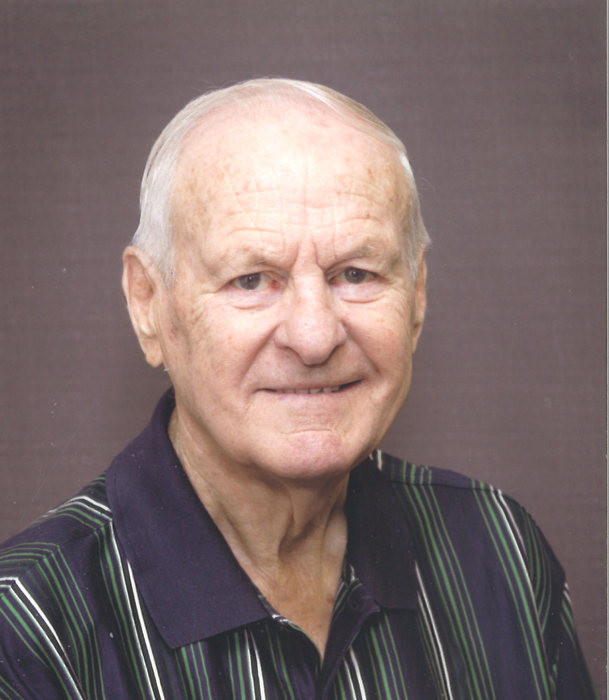 Mr. William Wesley McKeown, beloved father, grandfather, brother and friend passed away peacefully on Wednesday, April 3, 2019 at the age of 82 years. Bill is survived by his sons Grant (Tammy) Hollingsworth and Kent (Lee) Hollingsworth; 4 grandsons Jamie, Jay, Ethan and Logan; brother Chuck (Marion) Hollingsworth; sisters Nancy (Doug) Coleman, Dorothy (Lyle) Douglas, Karen (Jack) Driesman, Peg (Les) Fracyzk and his dear friend Claire Zuback. Besides his loving wife Darlene, Bill was predeceased by his parents John and Velma; brothers Jim, Ken, Frank, John and Doug. The family would like to thank the staff at Chinook Regional Hospital ICU Unit and St. Michael’s Palliative Care for their excellent care, kindness and support. A Private Family graveside service will be held in the Mountain View Cemetery. A Come and Go Celebration of Bill’s Life will be held at 2:00pm on Wednesday, April 10, 2019 at RIVER RIDGE CONDOMINIUMS, 100 – 2 Avenue South, Lethbridge, Alberta. Donations in Bill’s names may be made to the Heart and Stroke Foundation of Alberta, Box 2211, Lethbridge, Alberta, T1J 4K7.